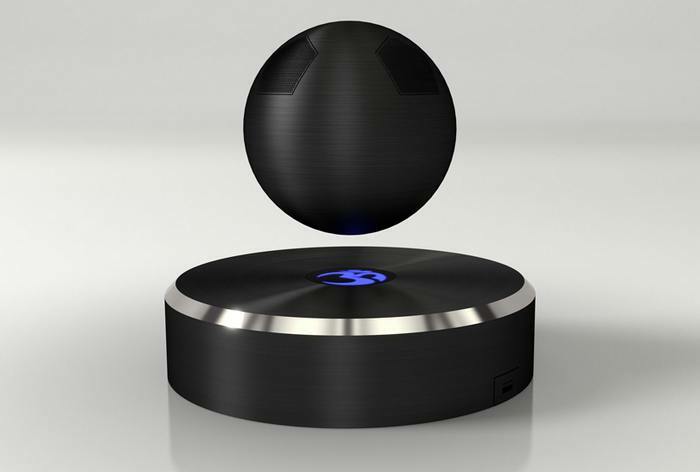 The HiddenHUB stylish wireless HD audio, a sound system that adapts the audio to the shape of your room. 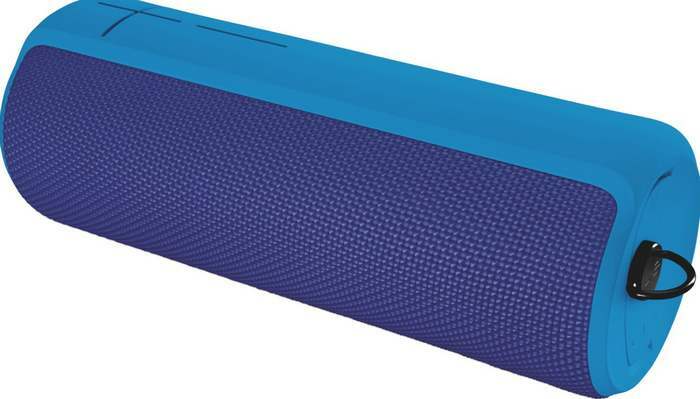 UE Boom 2 is a 360-degree wireless waterproof speaker that blasts loud, great sound with deep, powerful bass in every direction–everywhere you go. 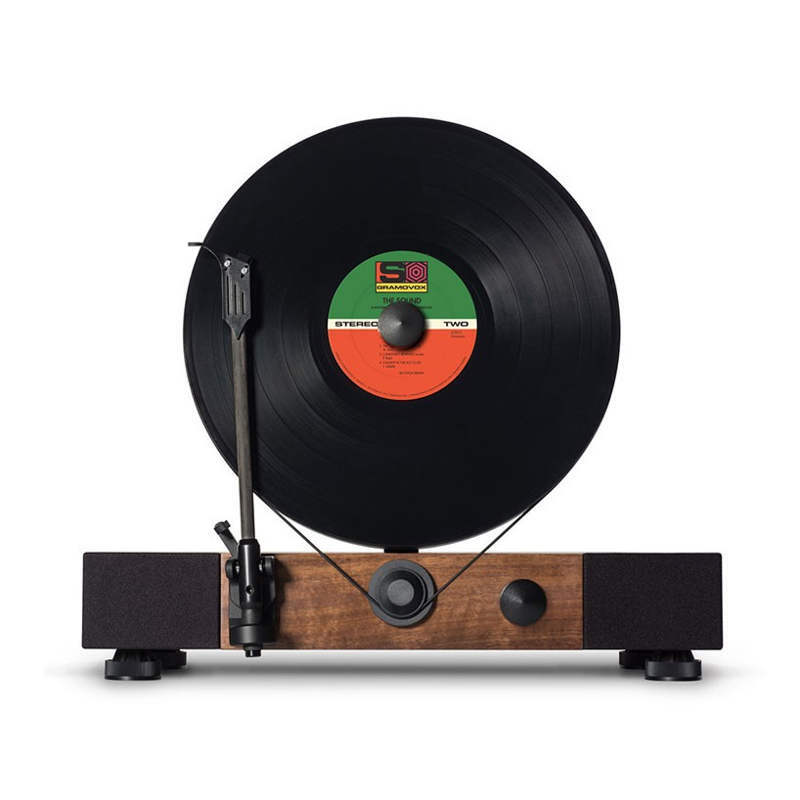 Gramovox Floating Record is a high-performance vertical record player, with full-range stereo speakers. 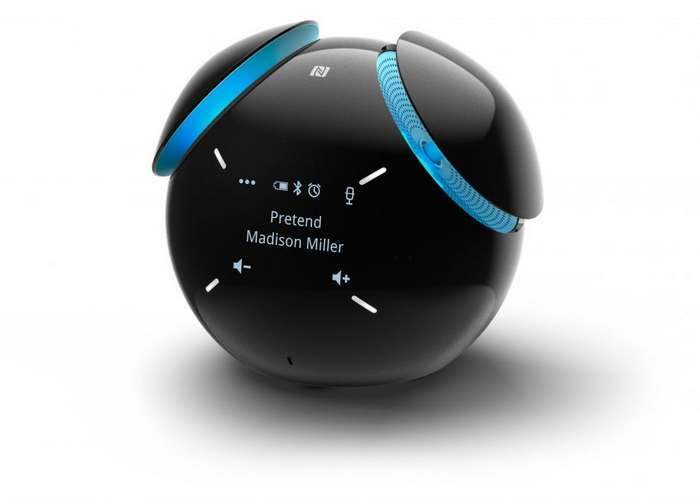 Meet Sony Smart Bluetooth Speaker BSP60 your new personal assistant, with intelligent voice command technology. 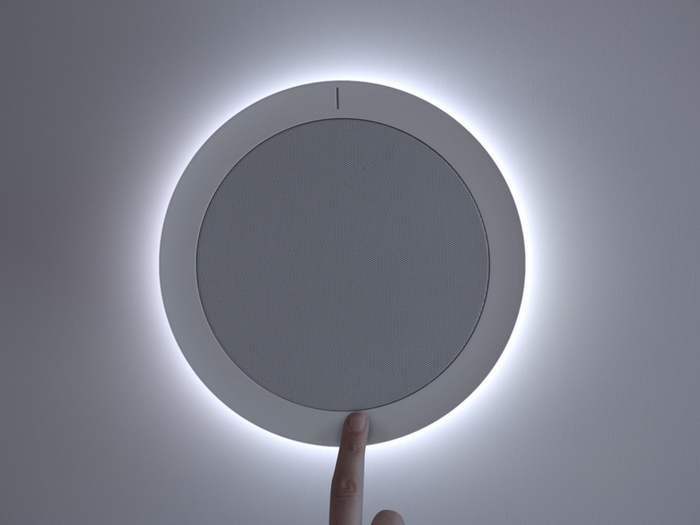 For conference calls to smart alarm clock functions. 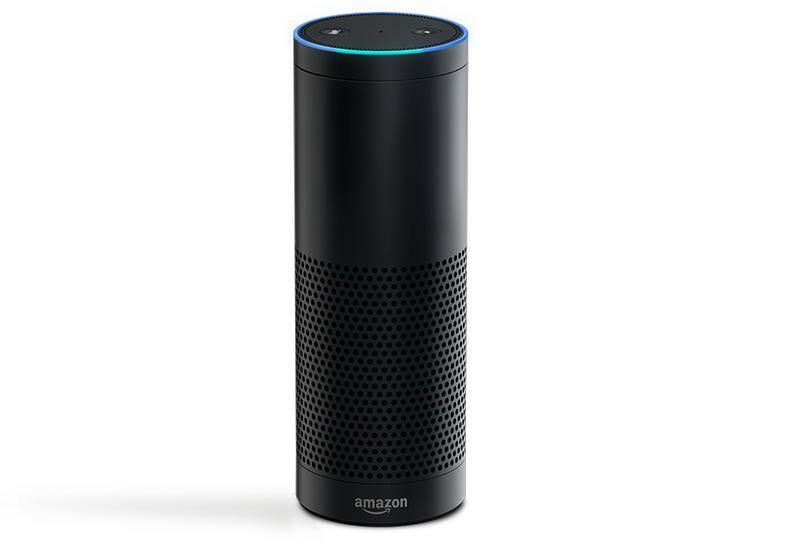 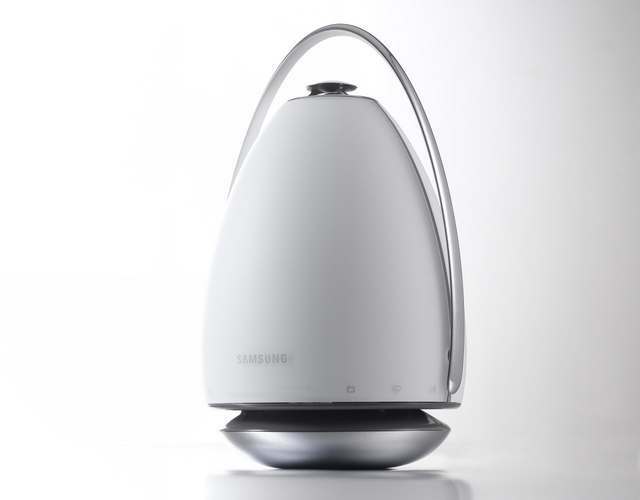 Samsung to unveil new range of audio products, compact one-piece speakers promising room-filling sound, at International Consumer Electronics Show CES 2015. 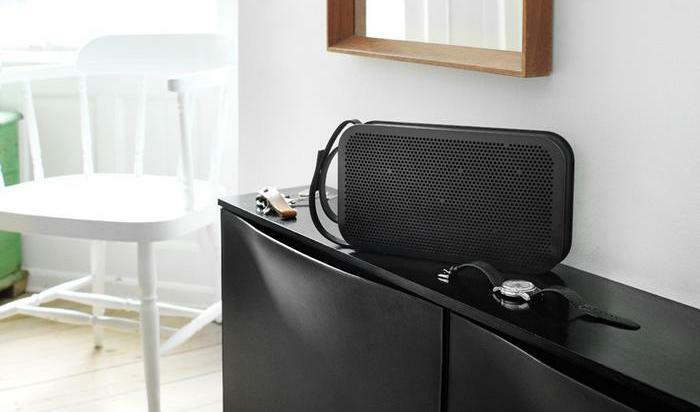 Bang & Olufsen BeoPlay A2 powerful portable Bluetooth speaker, featuring elegant style, True360 sound and up to 24 hours battery life. 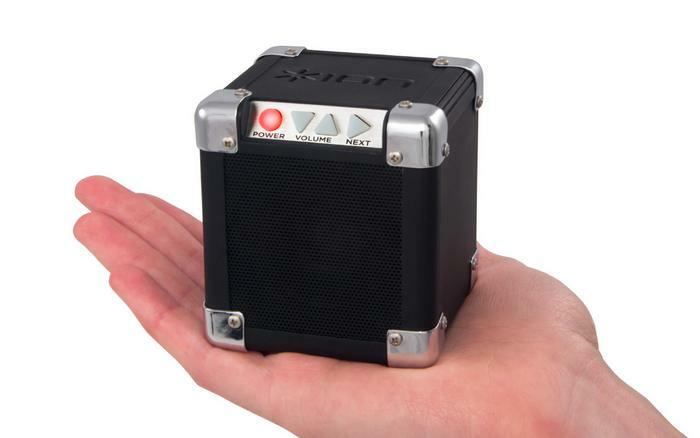 Rock Block portable wireless speaker is small enough to fit in your hand, brings you music streaming and powerful sound that you can take anywhere.